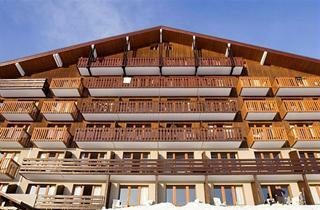 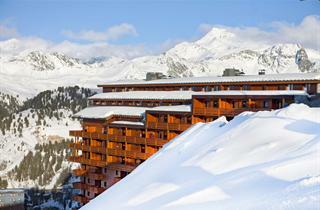 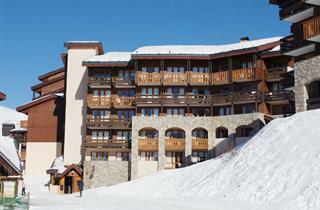 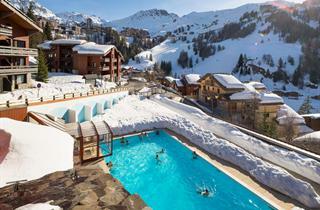 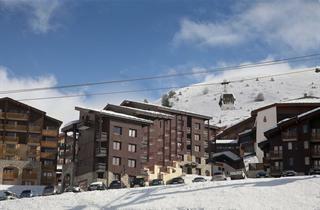 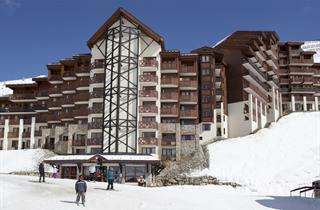 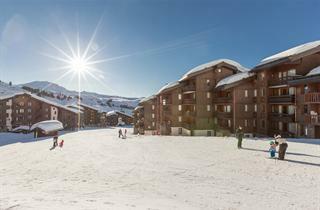 La Plagne is not just one skiing resort, but ten ski resorts joint in one. 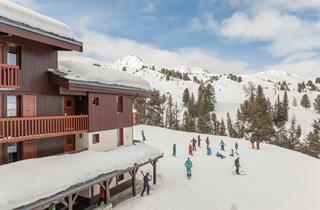 It's an excellent area not only for advanced skiers, but also for complete beginners. 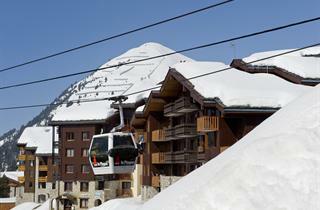 Chairlifts and T-bars can be found in Dôme de Bellecôte, Roche de Mio, Grande Rochette and Roc du Bécoin. 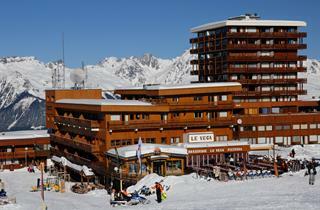 There are two glacier areas, where you can ski also during the summer - Bellecôte and La Chiaupe. 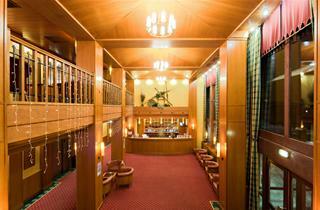 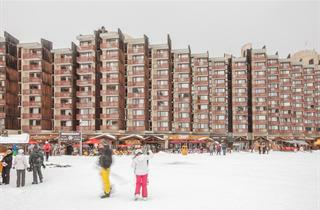 The main skiing station is La Plagne-Centre, which was created in the 60s, and was very revolutionary in that period. 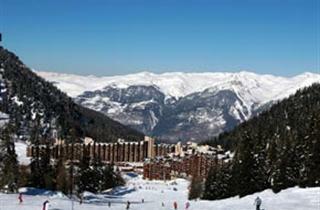 The whole area offers you more than 210 km of slopes, with 70 T-bars, 33 chairlifts and 9 funiculars. 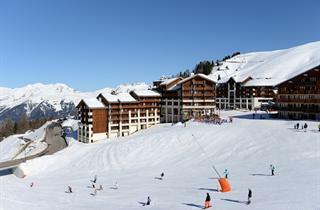 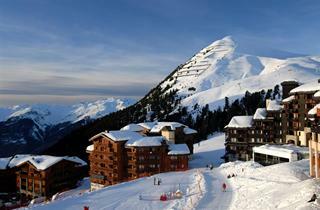 La Plagne is also a paradise for snowboarders - it has an excellent snowpark Belle Plagne.